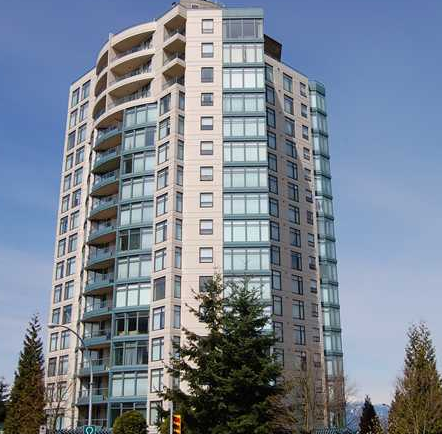 The Monarch at 4567 Hazel Street is one of two similar towers built by Bosa. The other is the Dynasty. Their unique blue colours give them a modern and unique look. The two buildings are easily recognizable. They are located in the popular Forglen area just north of Metrotown Centre and are two of the newer buildings in the area. The Monarch and Dynasty offer ample natural light with their extensive use of windows. The views from the suites range from the north shore mountains, City of Burnaby and more.